Our range of products include rubber bumpers. One of our highly demanded products, rubber bumpers are vigilantly manufactured by us. 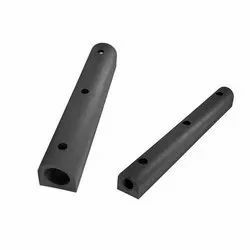 Salient features of the rubber bumpers we offer include dimensional preciseness, durability and high efficiency.